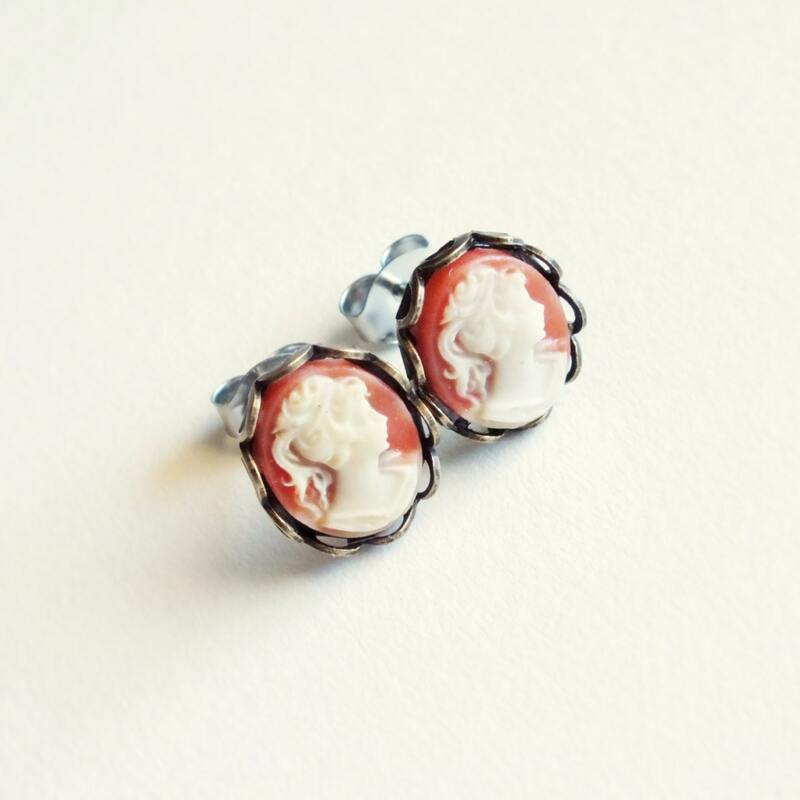 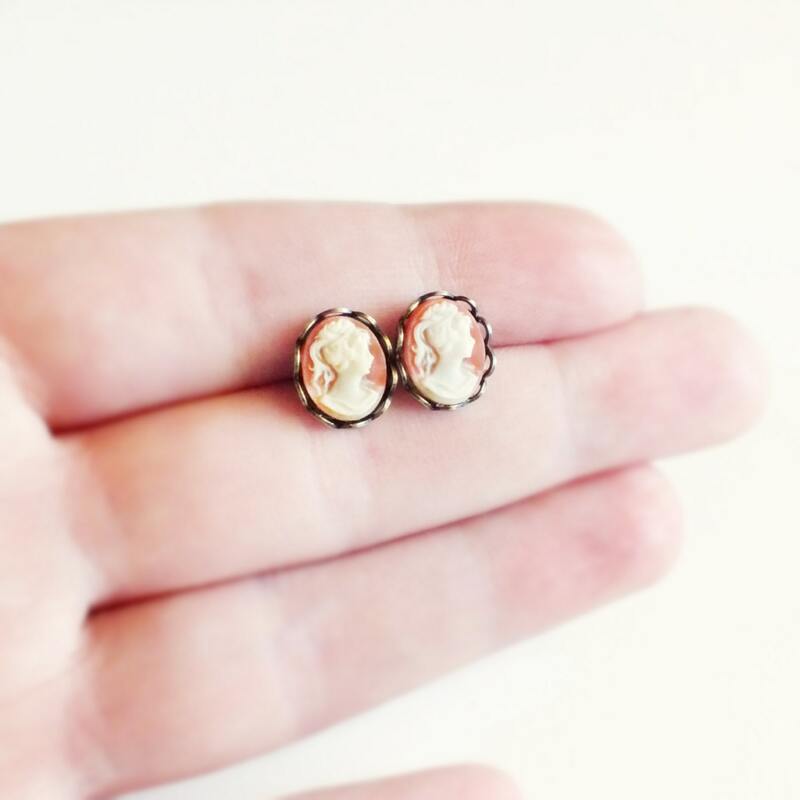 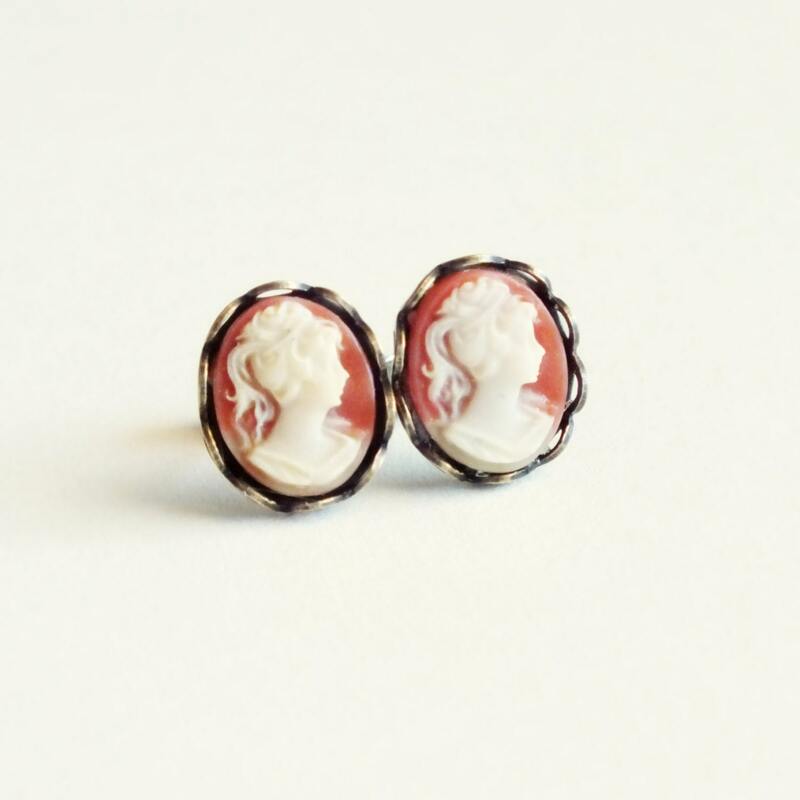 Handmade coral cameo studs with vintage carnelian resin cameos. 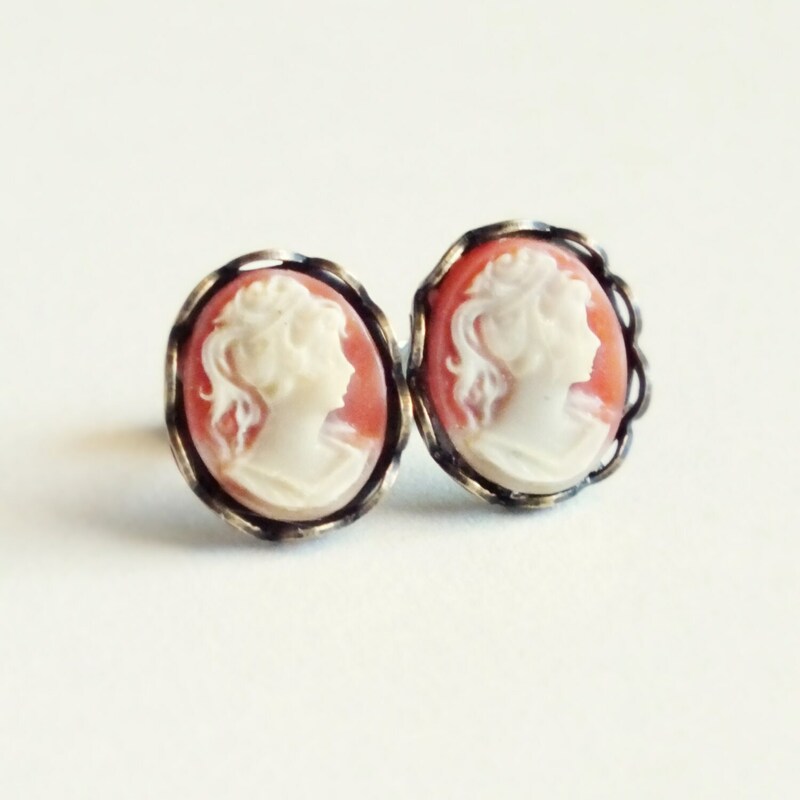 Made with beautifully detailed vintage carnelian resin Victorian style portrait cameos. 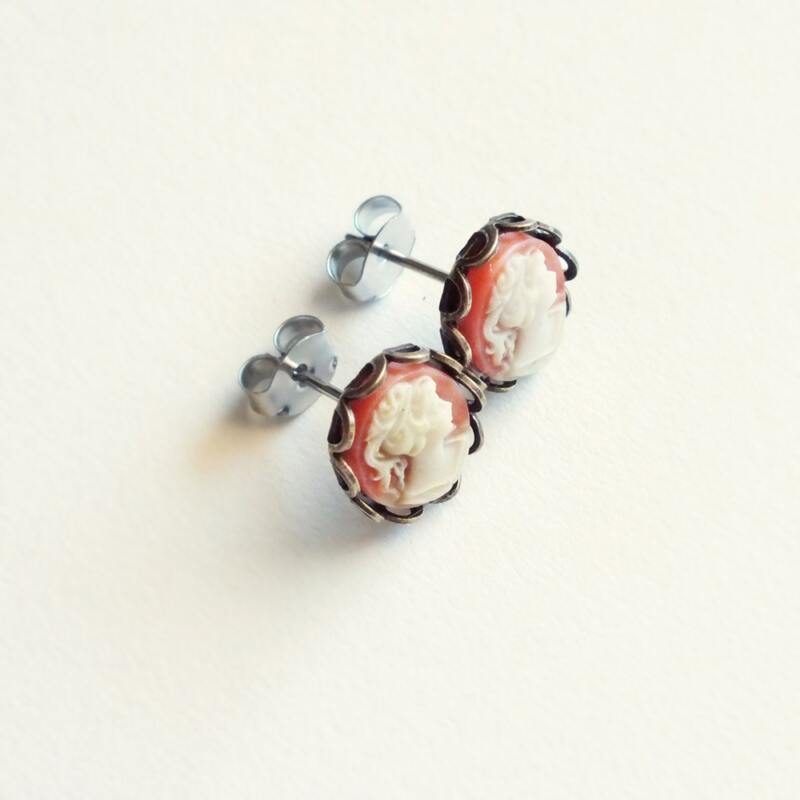 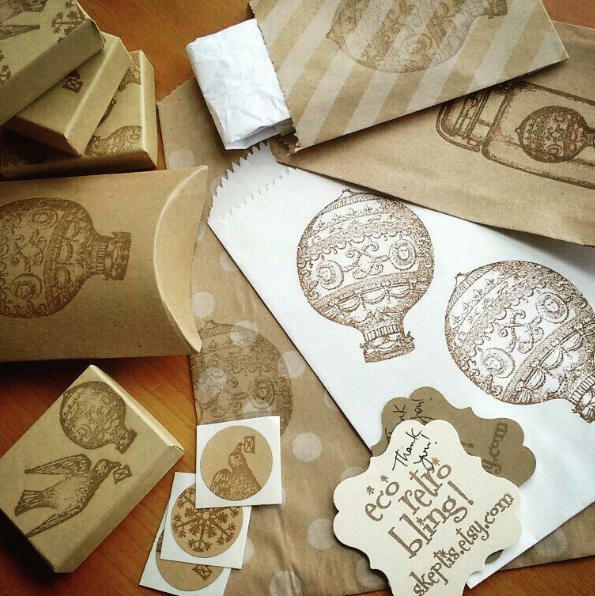 Set in antiqued brass lace-edged settings secured to hypoallergenic stainless steel posts.